Thank you for downloading Rethinking Today's Libraries: Putting your resources front and center to attract new patrons. 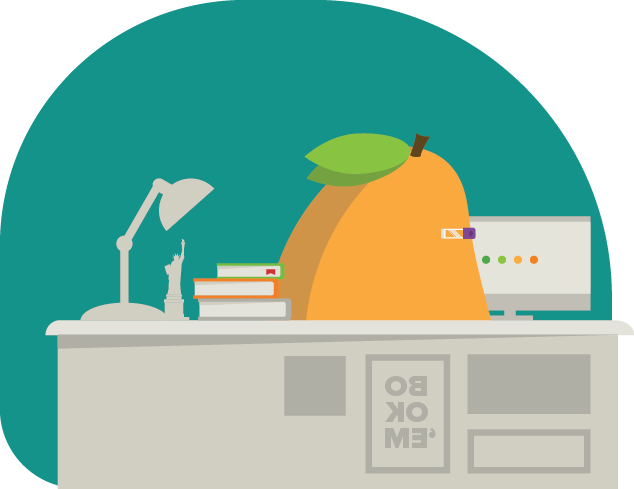 Interested in seeing Mango Languages in action? 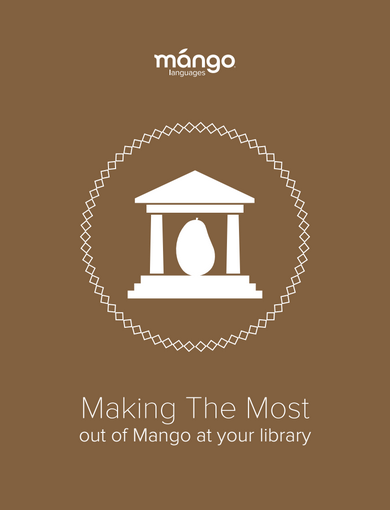 Drop us a line - we'd be happy to give you a tour of all the amazing features Mango can bring to your community.